A quick reminder that some offers are still available from our 50 offers in 50 days promotion. Follow the link below to get yours while stocks last. Offers end 31st December 2018. Just our way of saying thankyou! EST 1968 – we offer a reliable, friendly and professional service. We are one of the best shops in Blackpool for Beds and accessories. We stock some of the leading brands in our showroom in Blackpool over 2 floors of our shop. Whether you are in Blackpool, Lytham, St Annes, Cleveleys, Thornton, Fleetwood or Poulton call in to see the best beds and best bed accessories in Lancashire and the Fylde Coast. 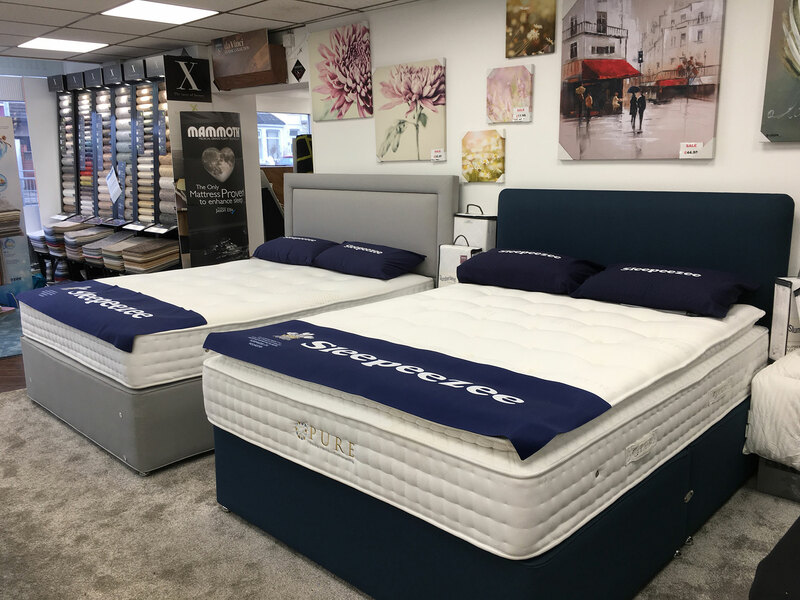 We supply divan beds, ottoman beds, single beds, double beds, headboards and a whole range of other accessories from the best brands such as Sleepeezee, Mammoth and Harrison. Our relationship with large manufacturers means we can provide high quality at low cost and don’t forget – we will look to beat any written quotation with our price promise. We offer a range of services to both commercial and domestic customers ranging from our experienced advice and full fitting service to our renowned after care. 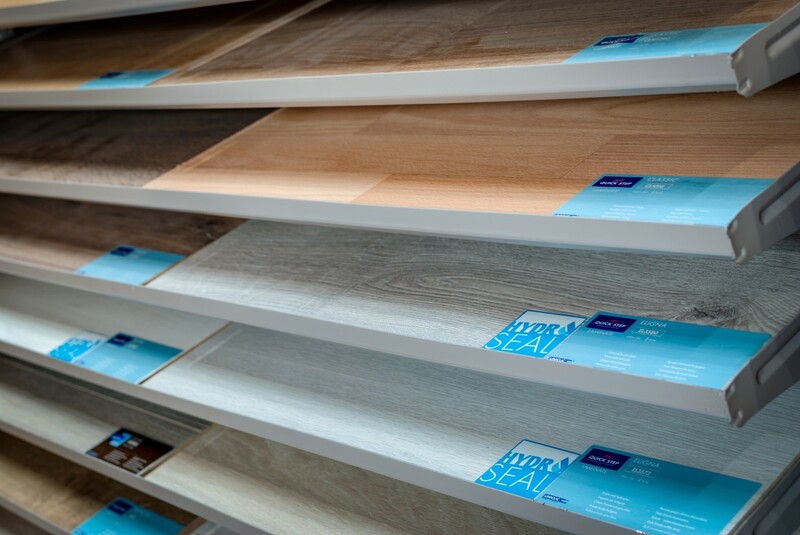 Whether you are looking for a cheap carpet, high quality carpets at the best possible price, wood flooring, laminates and laminate flooring, lvt, vinyl floors or contract flooring – give us a call. Major manufacturers at affordable prices. Take a look through our range of Lancashire carpets available to you. One of the best services received. They’re fast, accurate and professional. Full house carpeted in a few hours. The support is excellent, and no mess whatsoever. I definitely recommend them for anyone! We would like to thank Finsbury House for their excellent service and quality of workmanship. We have used Finsbury House for over 30 years and we have always been satisfied with the finished product. Call one of our friendly team on 01253 762 065 or click on the link below to send us your details and we will get back to you with the best prices on carpets Blackpool in the North West. When you visit any of our four large showrooms for Lancashire carpets you can view over 5000 different flooring options displaying fantastic samples from all the leading manufactures including Axminster Carpets, Karndean Flooring, Forbo Flooring Systems, Quick Step, Abingdons and Brinton & Ulster. *includes carpets, rugs and floor coverings. All quotes must be written and signed. Comparison must be against like fo like quality.